Another danger faced under the frozen city are the Violent Fungi. 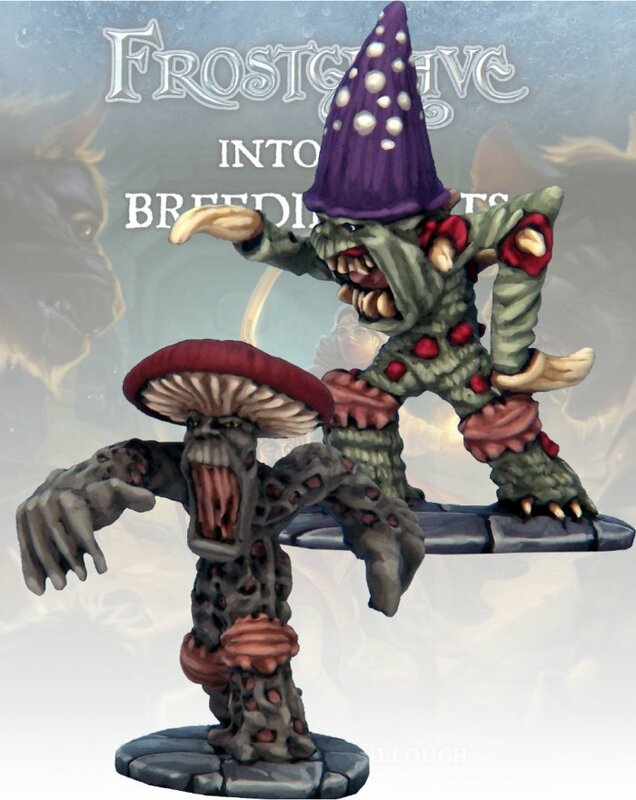 The warmer and more humid chambers beneath Frostgrave are home to numerous species of aggressive fungi. These fungi come in different shapes, sizes, and colours. Two metal models, supplied unpainted.